If you’ve been struggling to figure out where the military base Vesslan is in Generation Zero, you’re not alone. Though it’s necessary to find and explore this location to complete the game, it can be a pain to approximate exactly where the base is. There are hints as to where it can be found scattered throughout the world, but otherwise players can end up wandering for hours if they don’t know where they’re going. Factor in the litany of robotic threats that can try to kill players while they’re searching for the location, and it becomes all the more frustrating the longer one looks. Fortunately, we’ve done the leg work and found a few key landmarks to help you find the Vesslan military base with minimal hassle. While it is possible to find a map in a town west of Salthamn that narrows your search to a fixed area, this still doesn’t give you a fixed location of where the base is. After obtaining the map, head to the coordinates 1423.802, 3873.370. This point is found south of Sodra Saltholmen and will be on the lower portion of the landmass, and will bring you fairly close to the Vesslan military base. Once you reach this point on the map, it may still be difficult to determine which facility is the base. If this is the case, look for the bunker on the right from the port. There should be some double doors you can use to access the base and set about clearing out the facility. So long as you have an adequate amount of ammunition and supplies, the robots within shouldn’t pose too much of a problem. Hopefully this cleared up where the Vesslan military base location is. 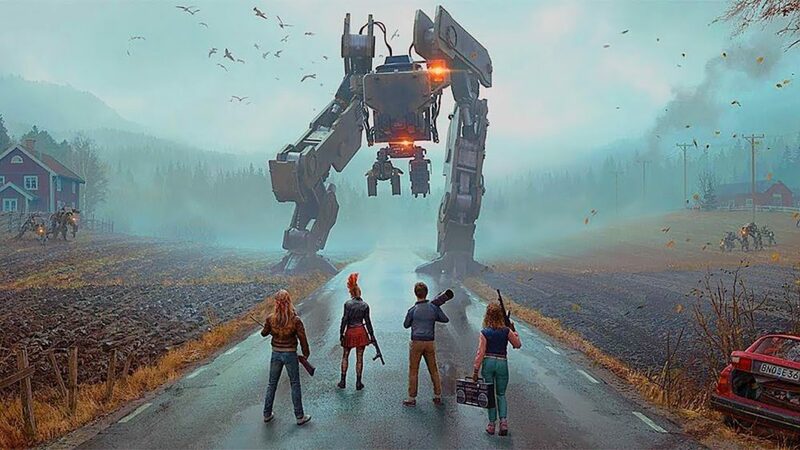 Generation Zero is currently available on PlayStation 4, Xbox One and PC. For more on the game, check out our guides covering all the weapons available in the game as well as whether or not there are any cheats you can use to increase your odds of survival.